In late May, Kate Thorman, my fantastic Mr & Mrs Smith co-editor, and I embarked on a quick New England road trip blitz. Our Chevy Impala rental car had us rolling way more like Cagney & Lacey than Thelma & Louise, as we’d imagined, but we managed. In just five days we made our way up to Portland, Maine, followed by a quick stop in Cape Cod and ferried out to Nantucket before barreling down to Newport, Rhode Island. We snapped shots along the way for the savvy travel site, Fathom, and with that is our first dispatch for them about our finds in Newport. Among our other discoveries: turns out I like rum. 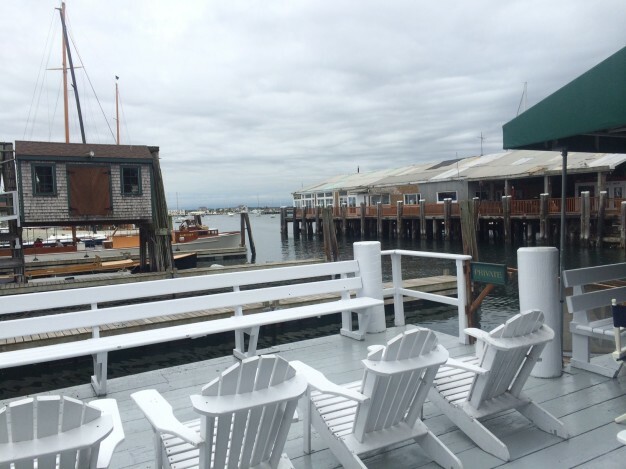 This entry was posted in wander and tagged Fathom, Kate Thorman, Mr&Mrs Smith hotels, Newport, Rhode Island by lhouse. Bookmark the permalink.